Tori James is a speaker and adventurer. 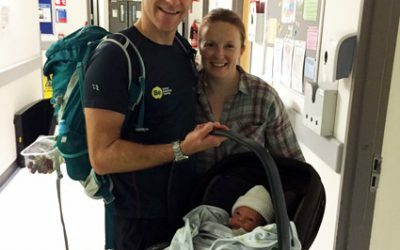 Tori is the first Welsh woman to climb Mount Everest, aged 25. Tori stars in the BBC documentary ‘On Top of the World’ which was produced about her expedition and she is also the author of ‘Peak Performance’ which describes her record- breaking climb to the summit. Tori was born in Pembrokeshire and grew up on a farm where she claims to have gathered much of her toughness for extreme challenges. 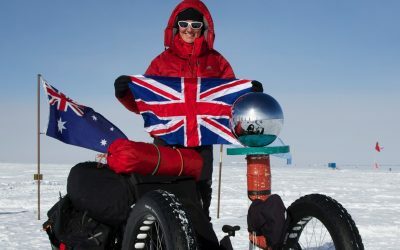 In 2005 she was a member of the Pink Lady PoleCats, the first all-female team to complete The Polar Challenge, a grueling 360 mile race to the Magnetic North Pole. In 2010 Tori cycled the length of New Zealand, a total of 2400km, unsupported from north to south. In 2014 Tori was a member of the Beeline Britain team who set a new record for the longest open sea-kayak in UK waters when they paddled 210km from Land’s End to Pembrokeshire. ri was a member of the Beeline Britain team who set a new record for the longest open sea-kayak in UK waters when they paddled 210km from Land’s End to Pembrokeshire. Tori is an accomplished motivational speaker who has delivered over 350 talks to audiences across the globe. She is passionate about encouraging others to challenge themselves and take their business activities to the next level and also delivers workshops on high performing teams and adventure-inspired leadership programmes. Not only do her clients gain an insight into life in extreme environments but Tori shares exactly what it takes to step outside your comfort zone and achieve things against the odds. She conveys the importance of goal setting, team work and leadership in a fresh and engaging style. 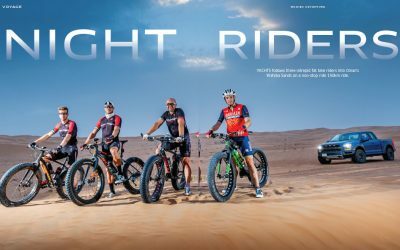 SIMON WARREN has been obsessed with cycling since the summer of 1989 after watching Greg Lemond battle Laurent Fignon in the Tour de France. A few weeks later he rode his first race, a 10 mile time trial on the A1 from Newark to Grantham and back and was hooked for life. 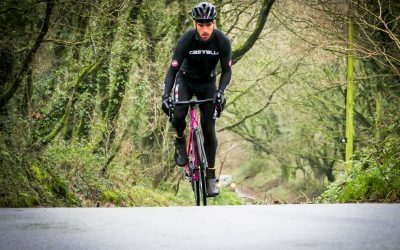 Although not having what it took to beat the best, he found his forte was racing up hills, and so began his fascination with steep roads. 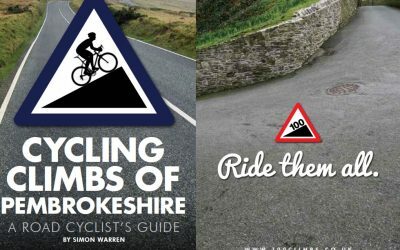 His quest to discover Britain’s greatest climbs resulted in the bestselling 100 Greatest Cycling Climbs, followed to date by 12 more guides to vertical pain, covering the British Isles, Belgium, France and now Italy. 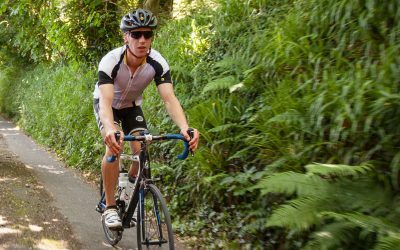 He is proud to be an ambassador for the Tour of Pembrokeshire, wrote the guide to the county’s best hills and loves to come ride the demanding but beautifully quite roads this idyllic corner of Wales boasts. 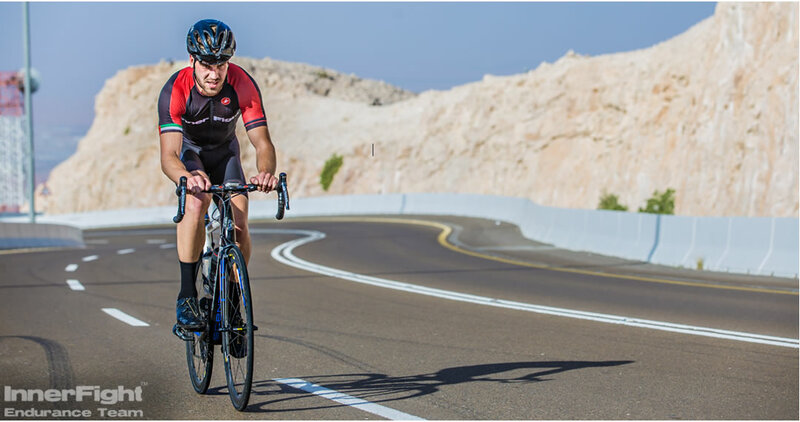 Tom is an endurance and performance coach for InnerFight, Dubai. He blends nearly 10 years of coaching experience with a BSc (Hons) Degree in Applied Sport Science and competitive experience at national and international level. 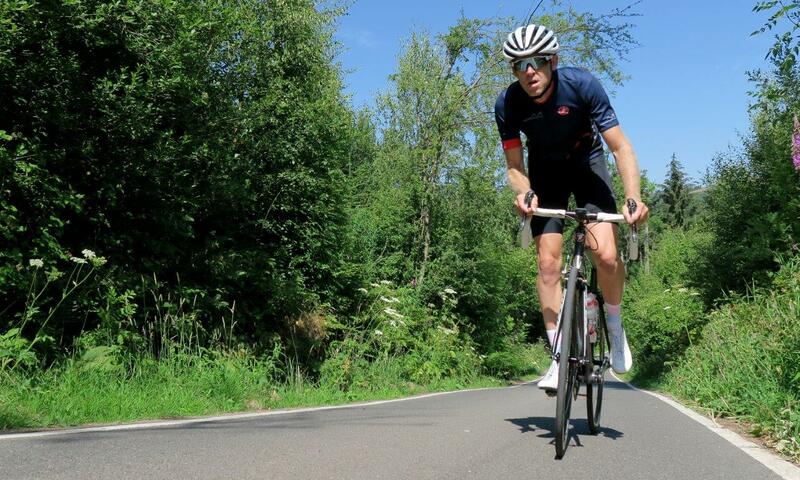 Tom takes a wide interest in all endurance sports but works closely with high performance athletes, middle to long course triathletes and ultra runners.